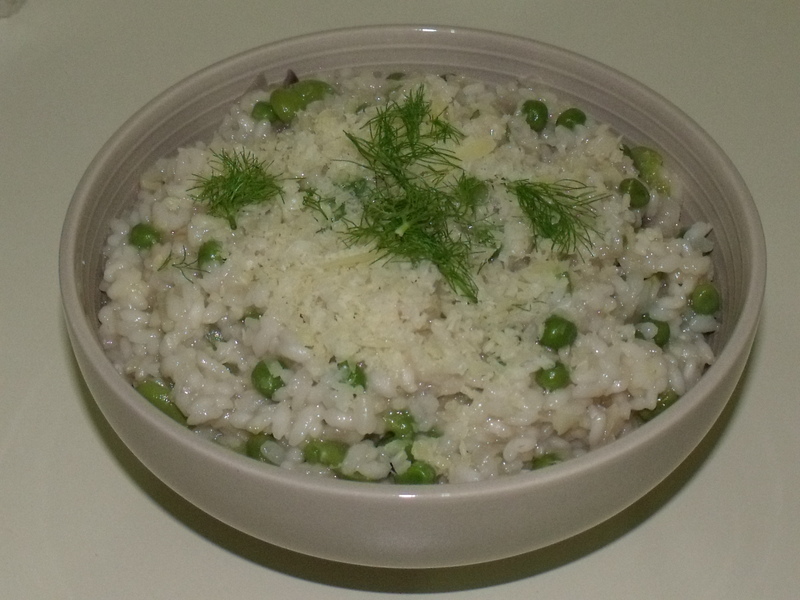 Your risotto looks great. I found some asparagus at the farmer’s market so I used that for mine. I made a lot of other subs in the rest of it. This was a fun dish to make, especially if you weren’t in a hurry. I think I was stirring too many pots. Yours looks great.